Not to knock getaways centered around lounging on sandy, white beaches with frozen concoctions always in arm’s reach—The Ritz-Carlton Grand Cayman certainly holds an esteemed spot on vacationers’ bucket lists—but a true luxury vacation can be so much more. 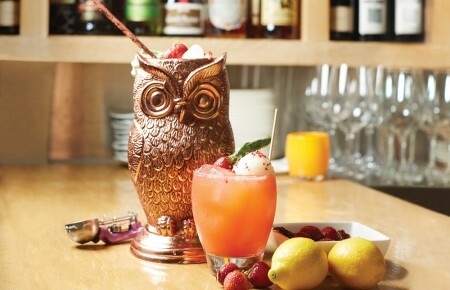 A trip of unforgettable sights and enriching experiences pricelessly provides a new outlook on life. These are not just destinations, they’re transformative escapes. A hole-in-one for golf devotees this VIP adventure to the Ryder Cup squashes watching from the stands, much less on a big screen TV state-side. The week-long excursion invites you and three fellow enthusiasts to Paris for one of the world’s greatest sporting events, where 24 of the best players from Europe and the United States face off on the greens from Sept 25–30. As guests of U.S. team captain Jim Furyk (a 17-time PGA Tour winner and 9-time Ryder Cup participant), the group will score four premium tickets to the event, first-class airfare, private car services, deluxe accommodations, fine dining and a personal concierge. These VIP privileges also include one-on-one time with Furyk himself. As if the lifetime worth of bragging rights direct from the Le Golf National course isn’t enough of a souvenir, the trip also includes gift packages with U.S. team gear for the gang. 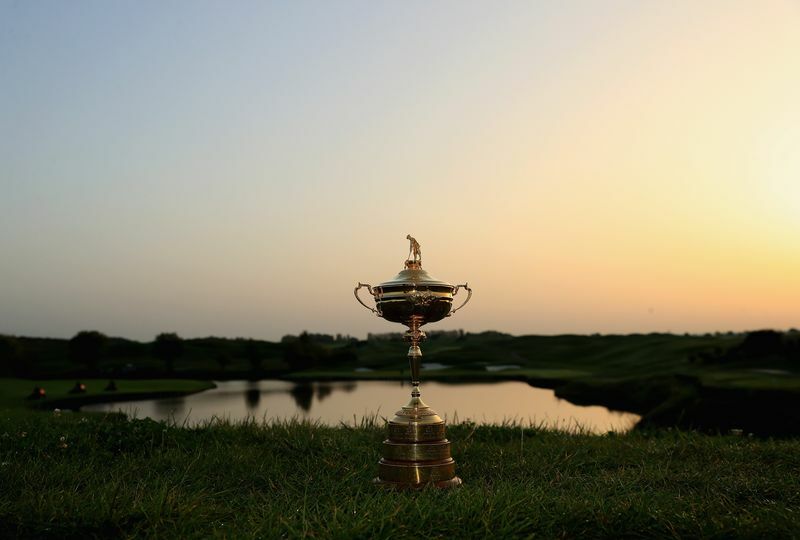 The Ryder Cup Experience is one of several Fantasy Gift packages offered by Neiman Marcus, which will coordinate all the details of the trip from tarmac-to-tarmac. The price tag clocks in at an eye-popping $250,000, but it’s a feel-good splurge. 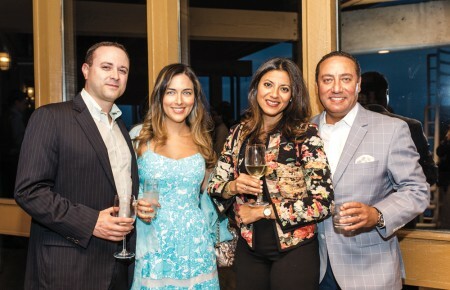 $10,000 of the cost will be donated to The Heart of Neiman Marcus Foundation, which affords enriching art education and experiences to children. Few can claim to have explored the inside of a volcano. Even fewer can say they’ve dined in one. 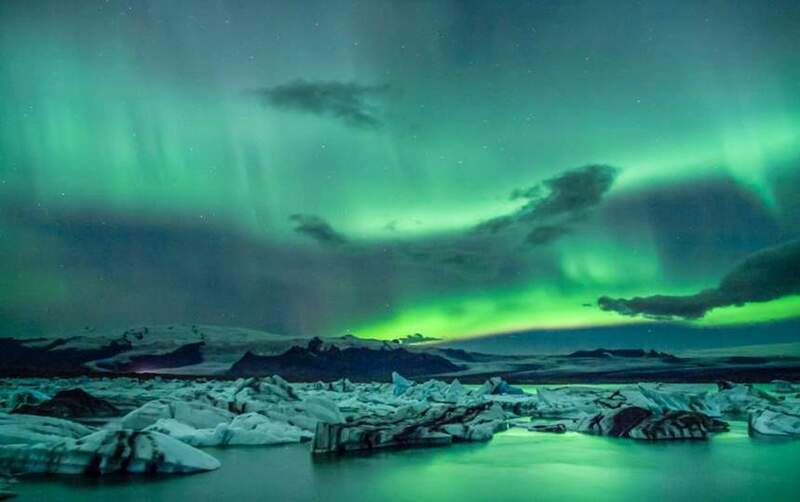 This private luxury tour of Iceland offers an unmatched prospective into The Land of the Gods with stunning views of the country’s most scenic locales enhanced by thrilling activities that are largely exclusive to the country’s extraordinary landscape. The once in a lifetime trip begins with a dip in the Blue Lagoon geothermal spa. Its healing waters make it among the most popular destinations for visitors. The tour then takes a more exclusive turn with an excursion inside the Thrihnukagigur volcano, located just outside of the country’s capital of Reykjavík. A short hike takes travelers to the top before descending into the volcano’s cavernous magma chamber for dinner under the glow of the Aurora Borealis. A white-cloth dining experience with gourmet Icelandic delicates awaits. Next, you’ll be whisked off to the captivating south for scuba diving or snorkeling between two continental plates at the Silfra fissure. Southern Iceland is also the site of waterfalls, geysers and the arresting sights of the blue Jökulsarlon ice lagoon and black lava beaches. Jacada Travel’s customizable tours include luxury accommodations, meals and expert guides to explain all aspects of the country. A seven-day excursion starts at $14,237 per person. Stand on top of the world with a glass of champagne in hand. This 14-day cruise of the North Pole is the ultimate adventure for those hoping to witness something that may never be seen the same way again. 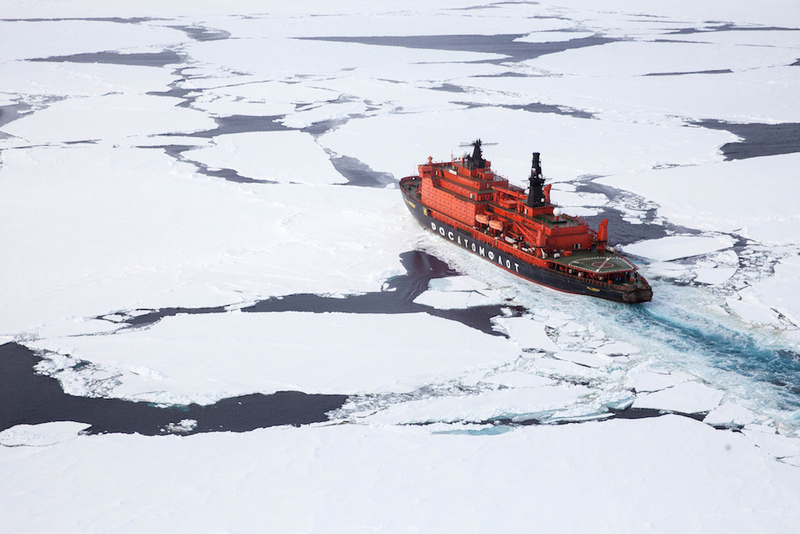 The journey invites travelers aboard the 50 Years of Victory, the world’s most powerful nuclear icebreaker. The trip to the North Pole takes roughly six days, giving passengers plenty of opportunity to enjoy views of the environment’s unique flora and fauna, sit in on lectures led by the tour’s expert staff and revel in the treasure trove of on board amenities, including a lap pool and basketball court. The experience peaks when travelers reach 90 degrees north. Take photos, call your family, wave a flag—just be sure you enjoy your moment at the top. Passengers are treated to a champagne toast and barbecue on the ice. Daredevils also have the option of soaring above the Earth on a tethered hot-air balloon. Keep an eye out for walruses, seals, whales and polar bears. Every package offers a chance to go hiking, snowshoeing and even kayaking to experience the beauty of the Arctic in a more personal way. Quark Expeditions’ trip also allows guests to tour the port city of Helsinki upon returning. Pricing starts at $28,695 per person.